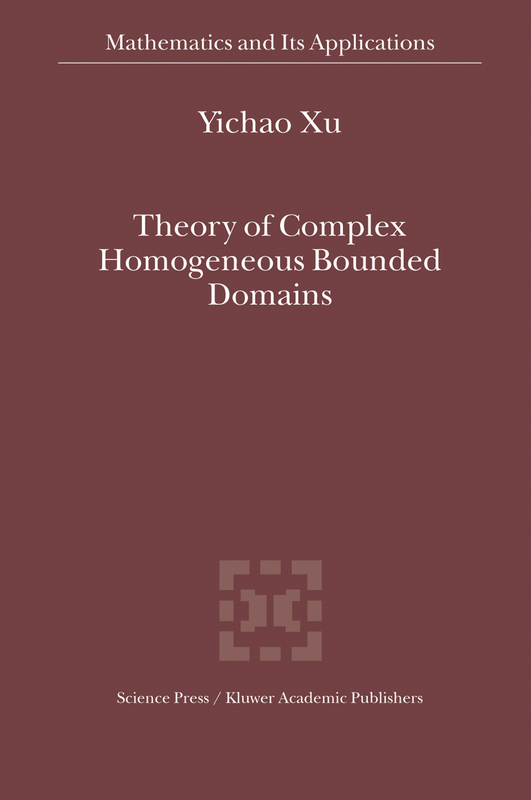 This book is the first to systematically explore the classification and function theory of complex homogeneous bounded domains. The Siegel domains are discussed in detail, and proofs are presented. 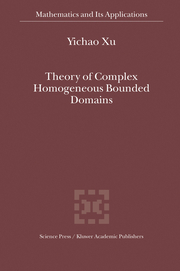 Using the normal Siegel domains to realize the homogeneous bounded domains, we can obtain more property of the geometry and the function theory on homogeneous bounded domains.